Halloween may be over, but you can still get your fright on with some spooky games from Humble Bundle. We've got 10 free codes for the current Halloween bundle, which runs for another week. 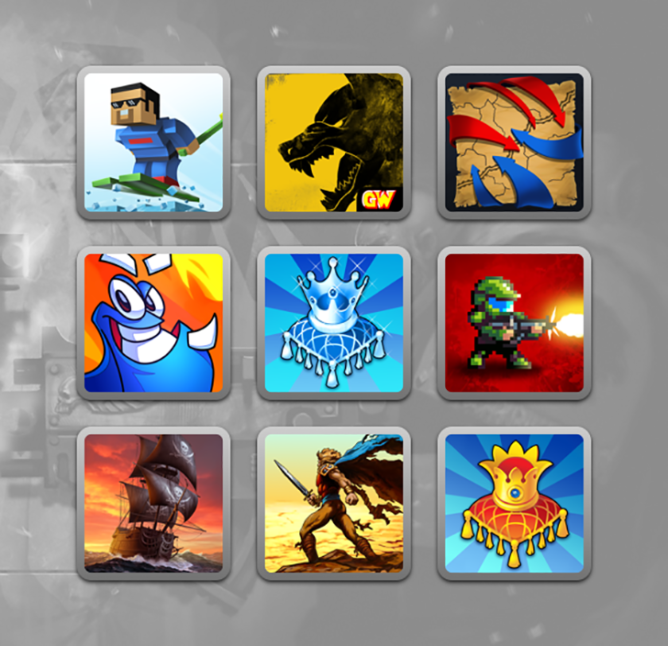 In addition, there are 10 codes up for grabs that unlock the previous Herocraft bundle. That's a total of 20 winners. The Halloween bundle is still running for another week, but there aren't any new games. It's still eight titles, which is still a pretty good deal. For $1 or more you get Dead Age, Sanitarium, and DISTRAINT: Pocket Pixel Horror. 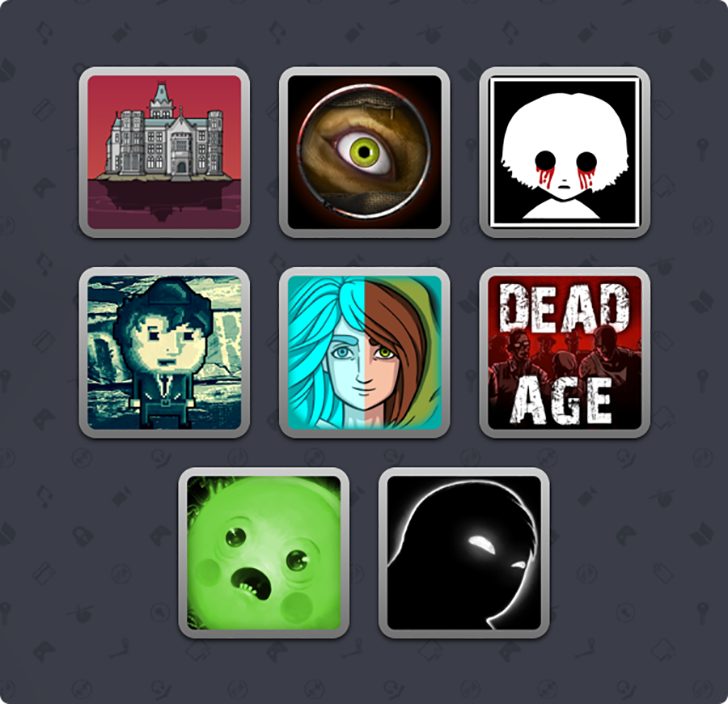 Pay above the average and you get Beholder, Bulb Boy, and Rusty Lake Hotel. $5 unlocks Fran Brow and Whispering Willows. You can't buy the Herocraft bundle anymore, but we've got codes for that one, too. It includes Dead Shell: Roguelike RPG, Avalanche, Majesty: Fantasy Kingdom Sim, Tempest: Pirate Action RPG, Majesty: Northern Expansion, Space Expedition, Strategy & Tactics: Medieval Wars, The Tiny Bang Story, Lost Socks: Naughty Brothers, King of Dragon Pass, Tap Tap Builder, and Defense Zone 2 HD. There's also some IAP content for Warhammer 40,000: Space Wolf. So, you want some free games? here's how to do it. To win one of 20 free codes for the full Humble Mobile Halloween or Herocraft bundle, just leave a comment below. We'll select the winners on November 8th. Bundles will be assigned to winners randomly. Good luck!